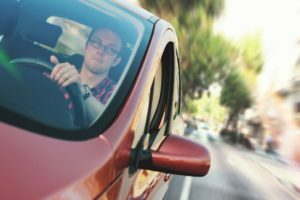 Employers frequently request a driving report on any candidate who will drive a company car or a personal car on behalf of the company since a driver’s record can sometimes reveal a history of unsafe or irresponsible behavior behind the wheel. A motor vehicle record (MVR) details the applicant’s driver’s license number, address, and date of birth, as well as driving history. AccuSearch can return driver history reports for most states in a matter of minutes!